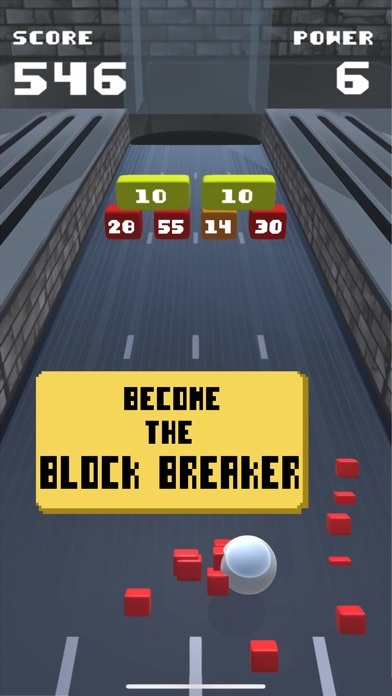 Block Breaker free game! The most challenging and addictive game you will ever play! 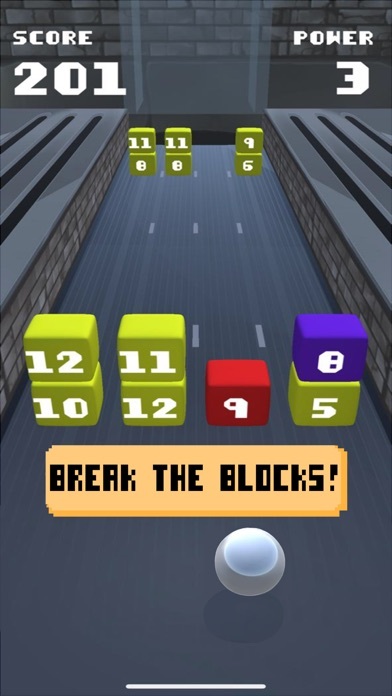 Break the blocks along to road to protect your ball! Beware, your ball changes path all the time! Green blocks are more easy to break! Red blocks are more difficult to break! 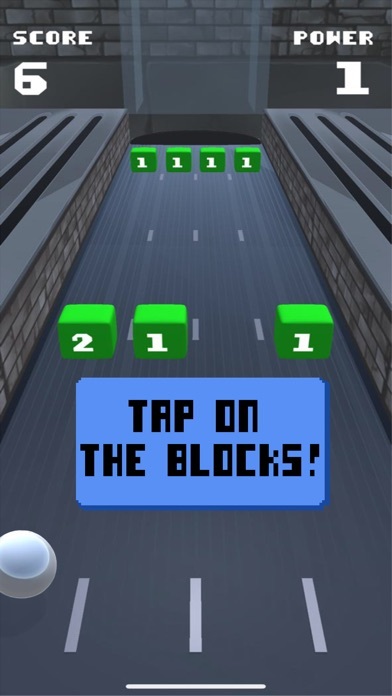 Use your finger to tap on the blocks and break them! How far can you go?? Easy to play, very hard to master and reach high scores! HOW TO PLAY: • Tap on the blocks to break them. • Use your points to upgrade your tap power. • Achieve greater power! FEATURES: • More than 20 types of blocks to break. 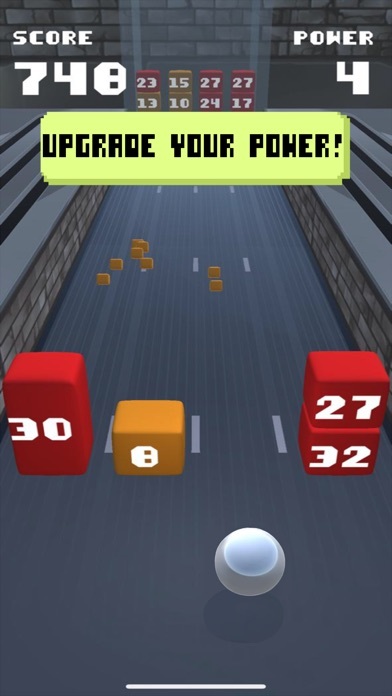 • Endless runner! This game is free to play.